Frieda Loves Bread: Top Ten Favorites for 2017 & All Time! 0 Top Ten Favorites for 2017 & All Time! 2017 has been a great year! Thank you all for coming to visit, trying my recipes, and for sharing your experiences! I started my blog late in 2008. With over 500 recipes and nearly 700 posts, it was fun to see that our family favorites are yours as well. 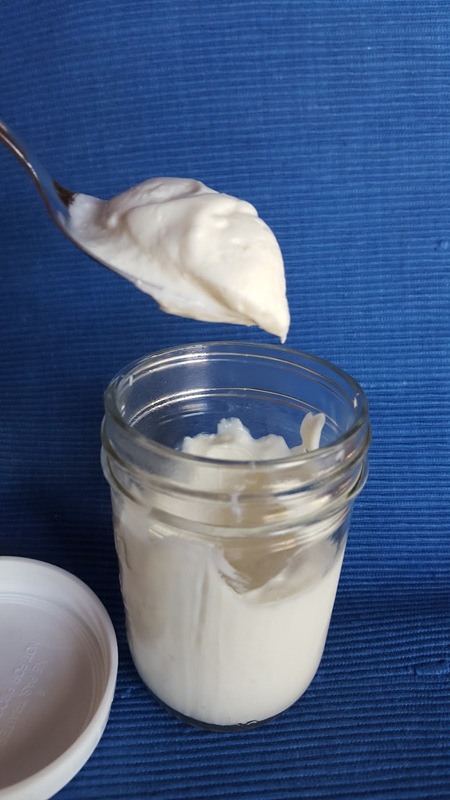 This easier, simpler method has inspired many, many people to try making yogurt for the first time and has given them the confidence to try making yogurt using the traditional method. Two ingredients will give you the best vanilla extract in weeks, not months, and for a fraction of the price. 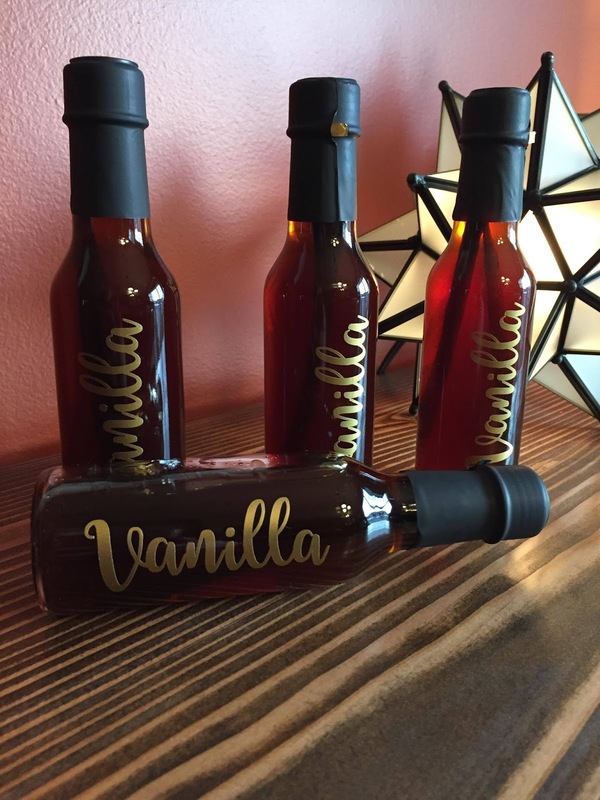 With the skyrocketing cost of store bought vanilla extract, it is worth making your own. 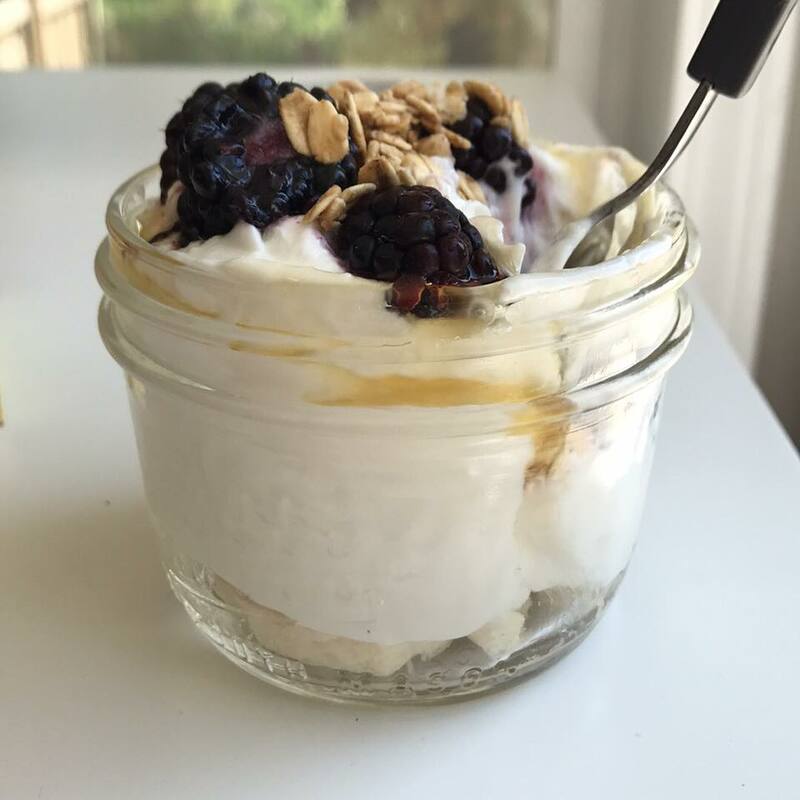 Thick and creamy, this yogurt rivals any store bought yogurt for its fresh taste. So simple and easy to make! 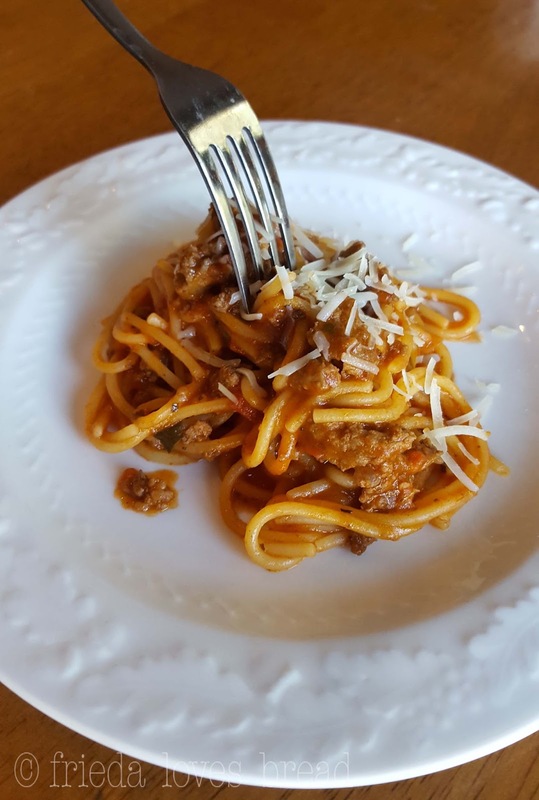 Your weeknights just got easier with this recipe that will give you the perfect ratio of pasta, sauce, meat and packed full of flavor. 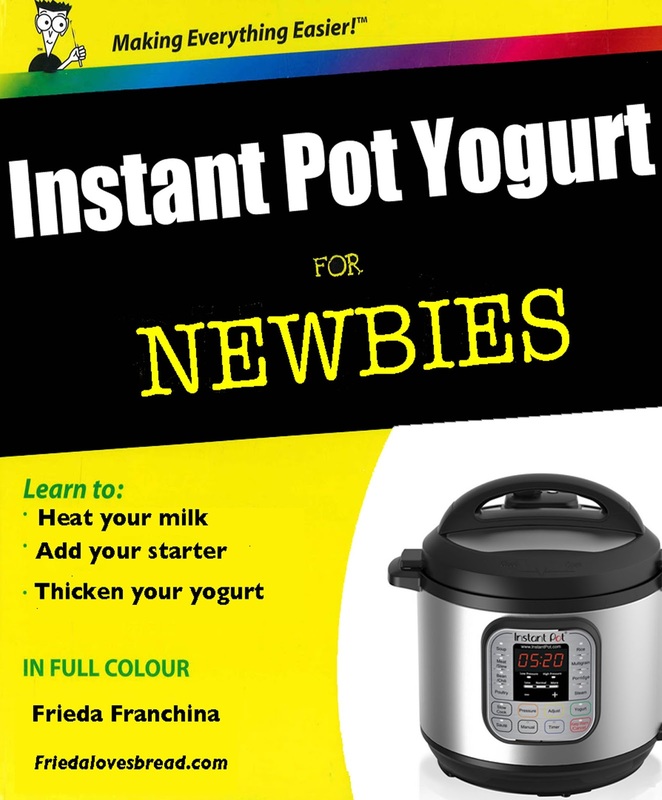 Everything you need to know about making yogurt - from choosing your milk, starter, thicken, flavor and troubleshoot. Plus recipes for Noosa, Yoplait Whips, and much, much more. Too often, pot roast can be dry, tough and chewy. 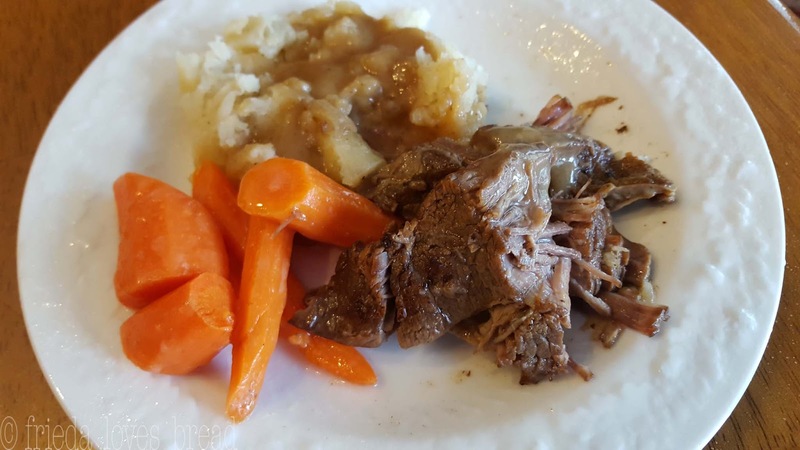 Learn tested and tried methods for making a fork tender roast, every. Single. Time. Plunk frozen boneless chicken breasts, add a sauce, and have it turn out moist and tender! Love, love, LOVE this bread! This is the bread that you would find at the Outback or Cheesecake Factory restaurants. Find out what makes this honey whole wheat bread so dark in color, yet still taste so good. Drying fruit is so simple. 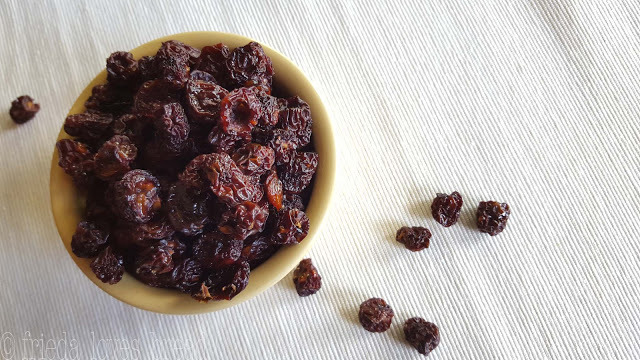 Dried cherries are great for snacking, cookies, cereal, granola bars, etc. I had a bumper crop of cherries, so drying them saved freezer space and gave me some cherry syrup to enjoy! 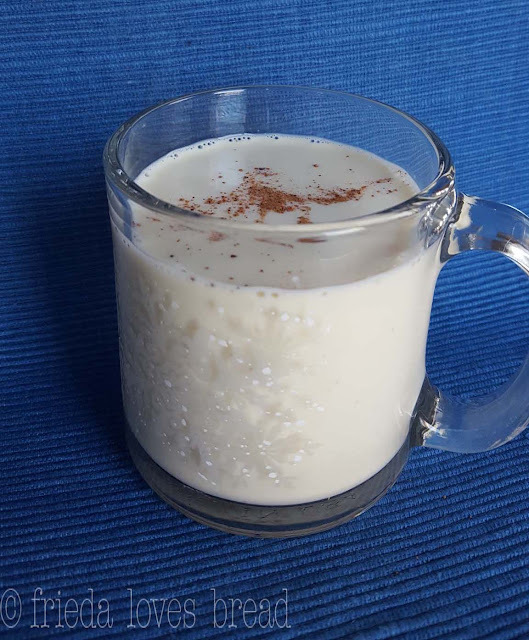 Don't wait for seasonal egg nog to arrive in the stores or pay the higher price. See how simple it can be to make your own in the Instant Pot or stovetop. 4. 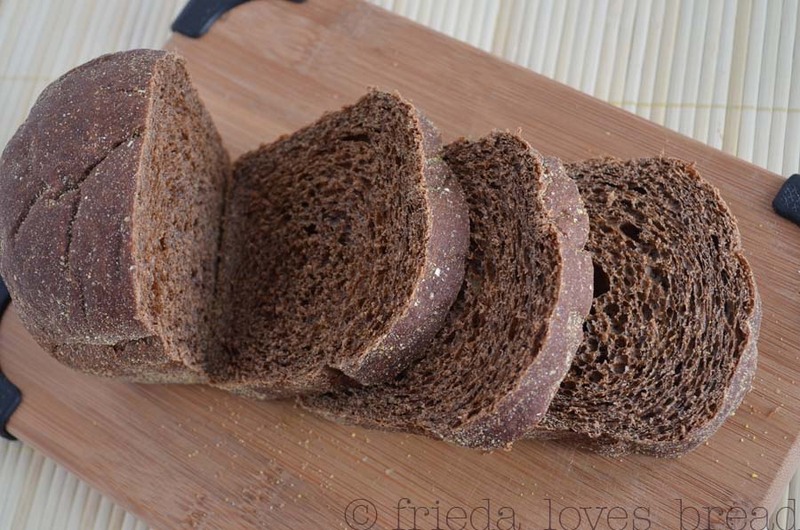 Bread Gallery - a collection of 45 of my favorite bread recipes! 5. Gen Tso Chicken - sweet, tangy, and crispy ~ one of my favorites! 8. Browned Butter Myzithra Spaghetti - Old Spaghetti Factory favorite! 9. Grammy's Vanilla Texas Sheet Cake - Easy to make for a special occasion. 10. Chick Fil A Nuggets Copycat - recipe for my favorite fast food treat.